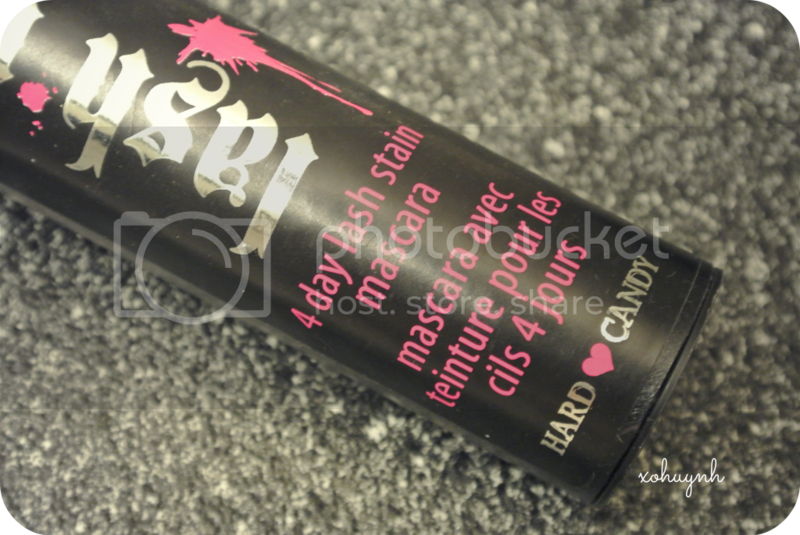 So I've stumbled upon this make up (Hard Candy) brand at Walmart in the cosmetic section next to the Rimmel products. What caught my eyes the most was the their mascaras & that big fat tubes they were packaged in. I decided to try this mascara out because the 4 day label intrigued me. 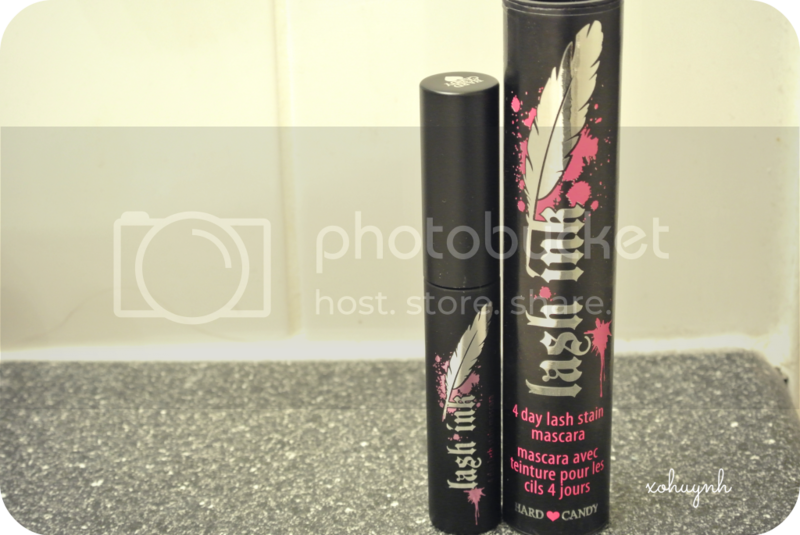 It cost me about $7 & the mascara itself is a decent size & has a decent amount of product in it. 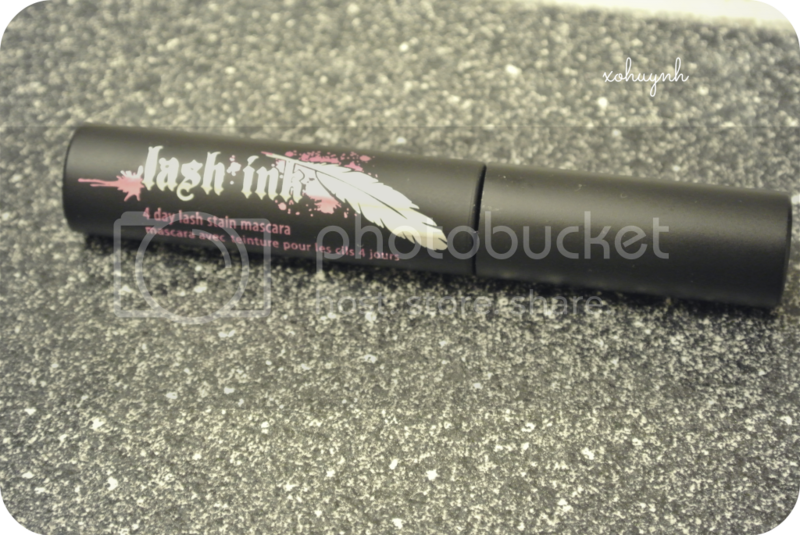 The back of the tube, claims to last 4 whole days without the need to reapply mascara. It also says that you can "shower, go in the pool, cry, rub your eyes, or get rained on - your lashes will stay flawless". Lets see how well that mascara lives up to it's expectation. This is what the brush looks like. 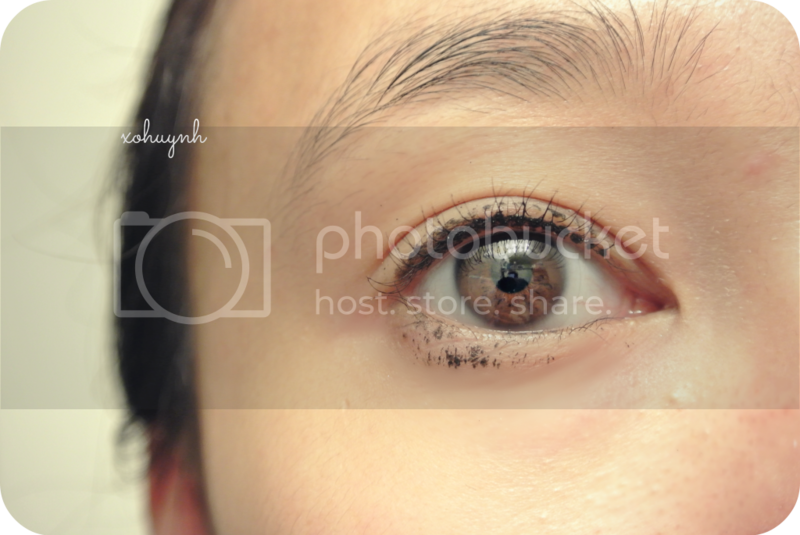 I don't know if you guys can tell by the picture, but the mascara liquid is really thin and runny. 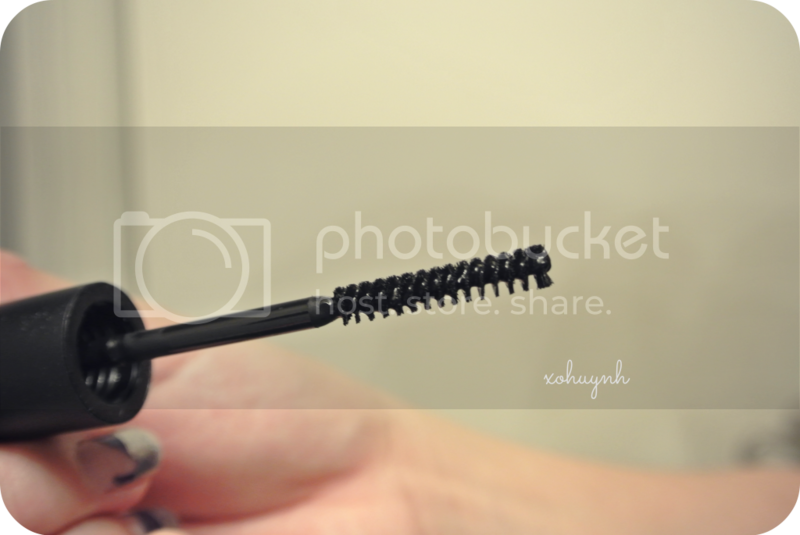 The mascara liquid was so thin that every time I put it on, it got everywhere. I couldn't even put my eye shadows on first, I would have to put on mascara, clean it up, than do my normal eye make up routine. On the plus side, the mascara does coat the upper lids of my eyes though, that saves me eyeliner & no clumps. 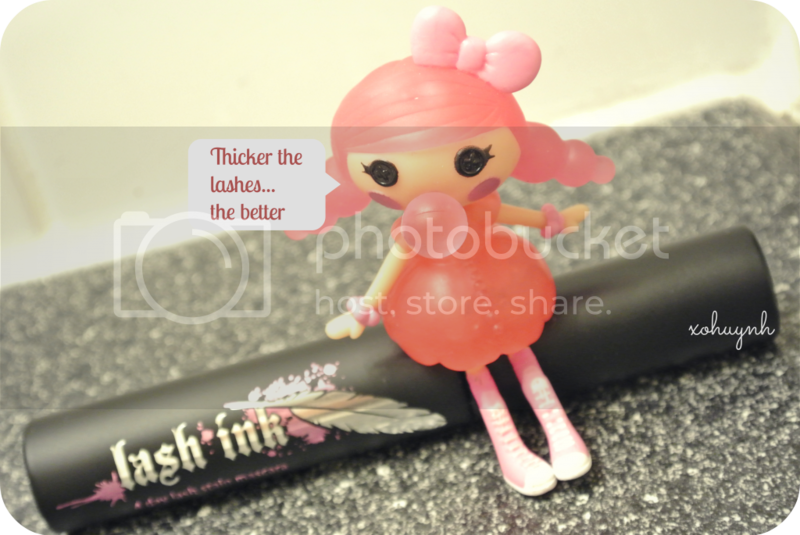 It also does make my lashes look decently good. There was barely any traces of mascara on my lashes for day 2. 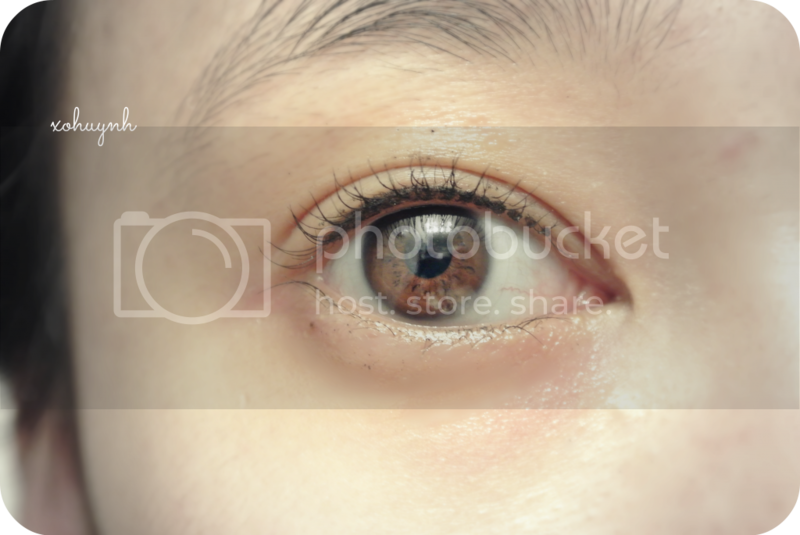 I guess if you stared hard enough, you can sort of tell that my individual lashes are thicker than normal. There was no trace of mascara on my lashes & honestly, I don't even need to show you guys a day 4 picture because it would just look the same. 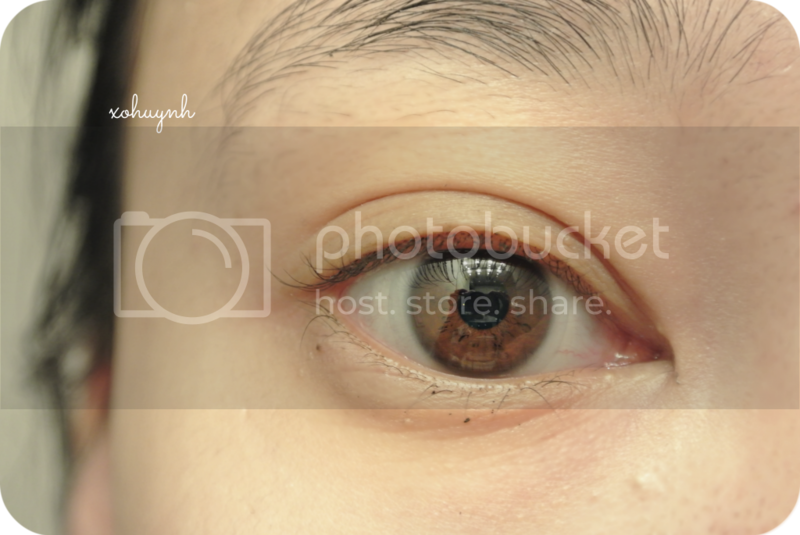 - It coats the upper eye lid so I don't have to do it with liner. -Doesn't even last for 2 days. I give this mascara a 5/10. I wouldn't recommend this to you guys cause it didn't live up to it's 4 day expectation, I do regret purchasing this because it's such a pain in the bum to apply. However, since I bought it & have to use it, I think I will take it this with me to my Dominican trip in June. Why? Because it doesn't run down my face when my lashes gets wet, so it would be the perfect mascara to swim in minus the messy application of it.